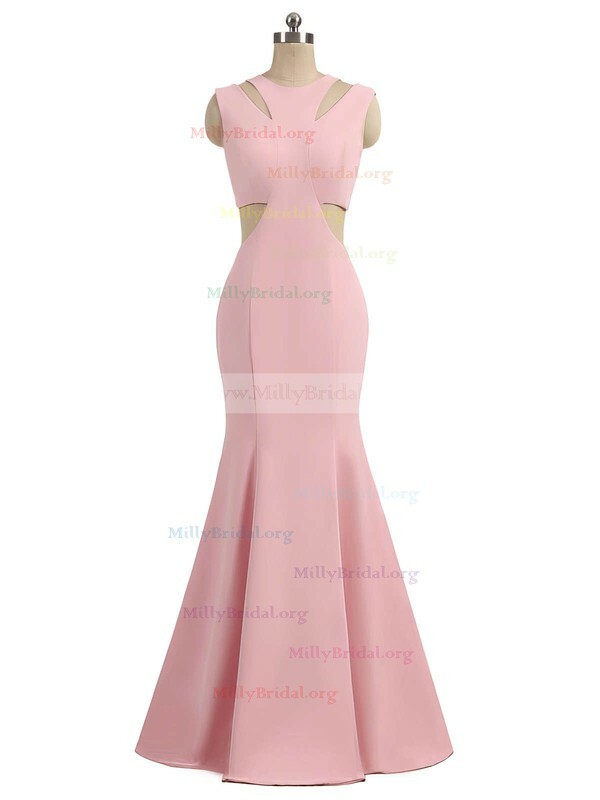 I have ordered a few items from MillyBridal over the last three months. I have to say they offer great value and the service is wonderful. Everything arrived safe and sound. I will be back to order more stuff. Thank you for a wonderful service. I use to buy MillyBridal's items and they are a very good seller. Good quality products at good prices. When an item is out of stock or there is any problem with the order, they promptly inform you and try to resolve the issue ASAP. I'm very satisfied and surely will order more dresses again.